Life is too short to be out of shape. Being out of shape is hard. Don’t settle for less. You were meant for more. 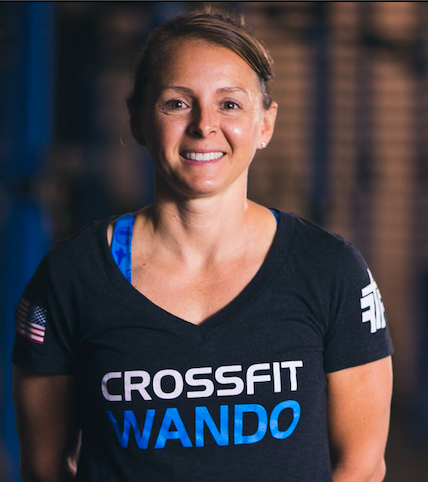 Amazing community that supports everyone to challenge their limits and be a better person. The only thing deeper than the coaches’ knowledge is their squat, but you’ll have to come see for yourself! Love all the coaches and fellow athletes. 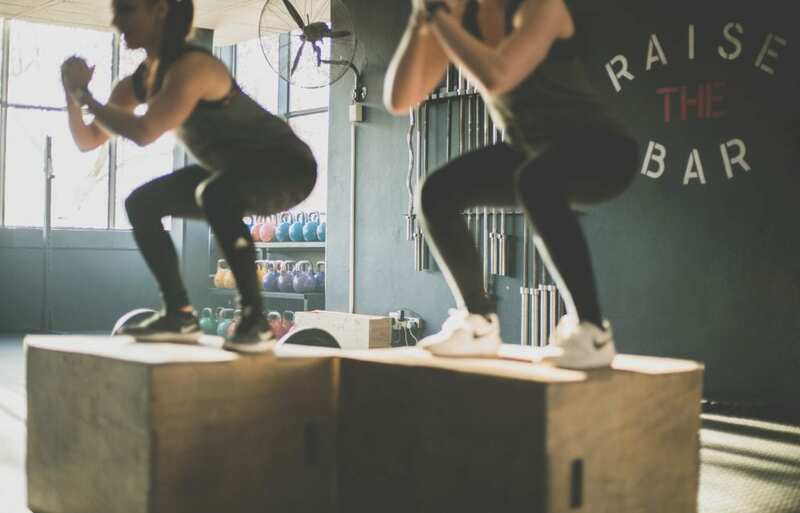 They make sure no one is intimidated by CrossFit and you can scale everything but keep it challenging. Thanks for all you do to build community! Family Atmosphere and amazing Coaches! Love this gym and these people! 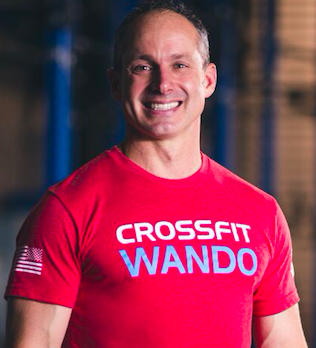 I have been a member since 2014, and CrossFit Wando feels like family. 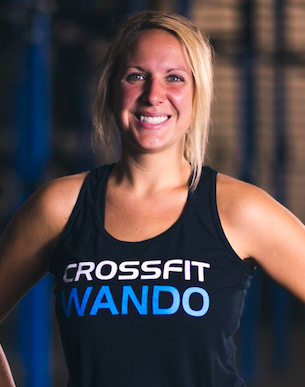 I genuinely believe that CrossFit Wando offers the most comprehensive fitness experience in the lowcountry. You will find a level of professionalism in the coaching, onboarding and membership systems – and a warm, inviting and non-intimidating family atmosphere. 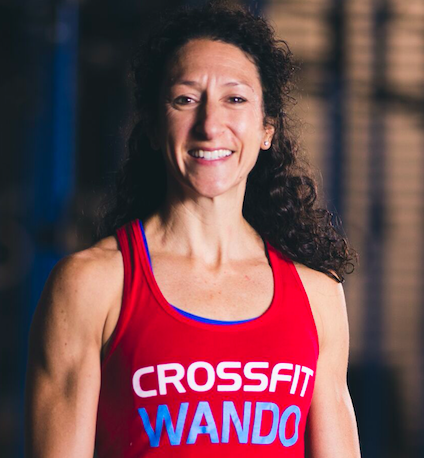 Regular events such as the annual Oyster Roast, Barbells that Benefit charity fundraiser, Barbells and Barbeque Competition and CrossFit Open are fun ways for the whole CrossFit Wando family to get together and have a good time. Not to mention, I am in the best shape of my life, certainly because of the influence of the coaches who have helped me along the way. 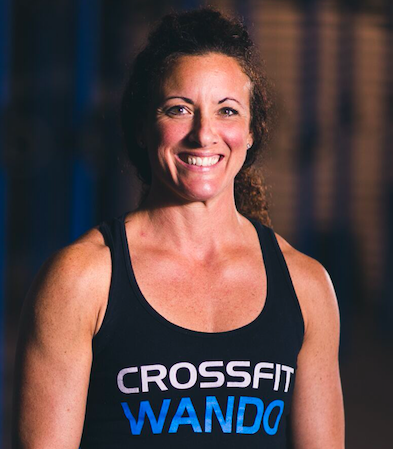 1-on-1 coaching to help you get fit. 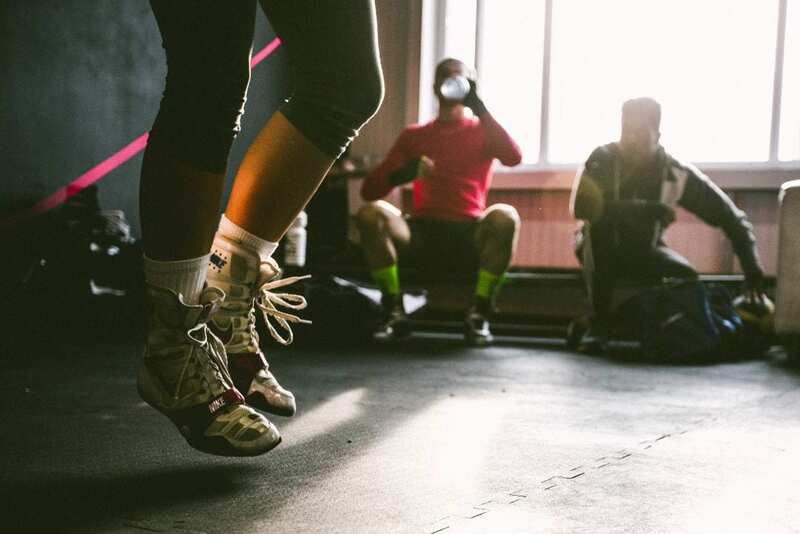 Don’t stay out of shape. You were meant to be fit and healthy.